One of the best things about camping is getting out to explore the surrounding area. While the landscape is stunning, the Texas Hill Country is known for far more than just its beautiful terrain. This area also boasts some of the best live music in the state, in venues that range from historic to hip. Plan a stop at one of these must-visit spots during your next trip. It doesn't get more Texas than the Luckenbach Dance Hall, an old-west-style dance hall that features live music or concerts nearly every weekend. Tucked away in the tiny town of Luckenbach, this legendary hall was made famous in 1973 when Jerry Jeff Walker and the Lost Gonzo Band recorded the album "Viva Terlingua" here. Today, this landmark venue continues to host some of the best musicians around. Make sure to wear your dancing shoes when you visit this family-friendly venue. The oldest continually-operated dance hall in Texas, Gruene Hall is another place where you'll be two-stepping along with the music. The 6,000-square-foot venue in New Braunfels has hosted some of the biggest names in music like George Strait, Lyle Lovett, and Hal Ketchum. You'll regularly find both up-and-coming and established musicians playing here. If you prefer your live music with a big dose of fresh air, you won't want to miss the Whitewater Amphitheater in New Braunfels. Bordered by a creek on two sides and surrounded by the magnificent Texas landscape, this outdoor venue is as beautiful as they come. The stage is set right along the Guadalupe River for a second-to-none scenic backdrop, while the state-of-the-art facility offers excellent sound quality. The venue regularly hosts some of the biggest names in music, like Willie Nelson, Miranda Lambert, and the Avett Brothers. A true Texas honky-tonk, Cheatham Street Warehouse is known as the place where George Strait got his start. In its early days, the venue was a hangout for local songwriters, many who went on to become big stars. 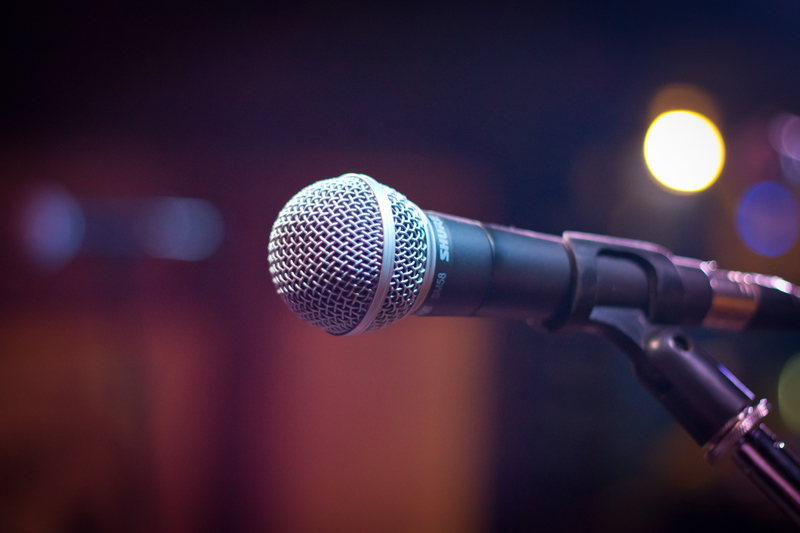 Today, visit this San Marcos establishment to hear a live band or stop by to enjoy the weekly Songwriter's Circle, a gathering of musicians ready to showcase their original work. A San Marcos bar and concert venue, the Marc regularly features top-tier live music from all genres. The venue boasts a two-level listening room, large dance floor, and first-rate sound and lighting. This is worth a visit if you want to see top musical talent without dealing with the big-city crowds. When you visit the Texas Hill Country, you're in the heart of some of the best live music in the state. Make sure to add one (or more) of these stops to the list during your Hill Country getaway, and consider making our Canyon lake campground your home-base during your Hill Country trip.